Since Super Mario 64 turned 21 on March 2, 2018, I've decided to tell a story about my best friend and I. My best friend, Lexi, and I both played Nintendo 64 as a kid. We both loved the game Super Mario 64. We played it here and there for fun. One night around 8pm, she said we should try to beat it in one sitting and stay up all night. I put on a pot of coffee and we started. 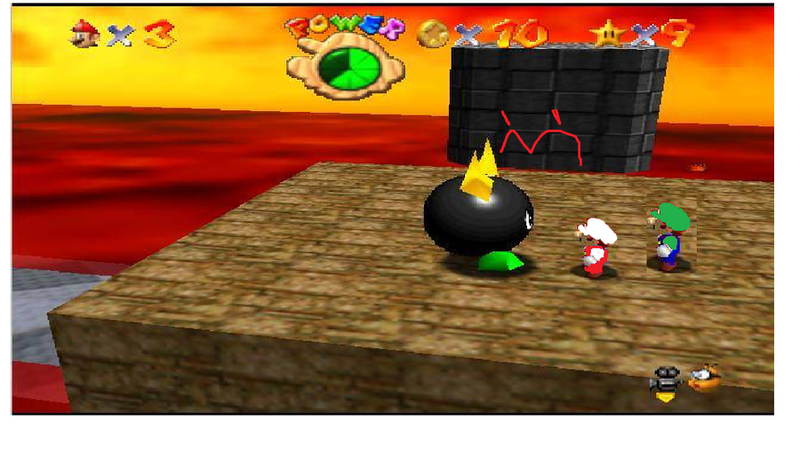 We started with Bomb-Omb battlefield. She beat that whole world herself. I beat Whomp's Fortress because it is one of my favorite world's and Lexi cannot stand it. We beat the first few worlds with ease. Then we went downstairs in the castle. It took us several times to beat a few levels such as the Free Flying for 8 Red Coins level in Shifting Sand Land. Every time she couldn't land on the platforms to collect the red coins and would fall into the quick sand. She beat the first Bowser with ease. I did most of the 100 coin stars because Lexi hate's how long they take. At this point, its about 4am and we finally make it to the upstairs of the castle. 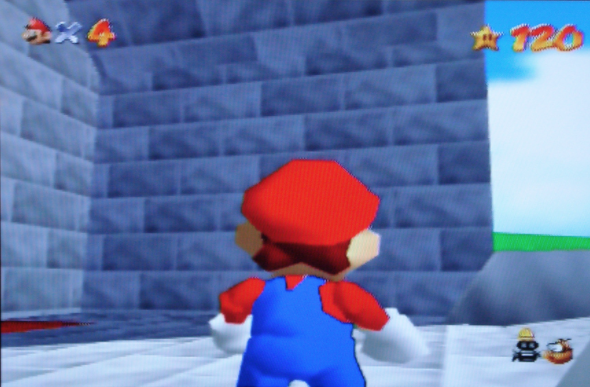 I refuse to any of the snow or underwater levels because I hate them. We are both super tired at this point and are stuck on the 100 coin star in Tiny-Huge Island. We were both screaming at swear worlds and getting super mad at each other when the other person would die. I was so over this game at this point, but Lexi kept my spirits high and motivated me to complete Wet-Dry World and Tall, Tall Mountain. After I did those, I was super tired as it was approaching 7am. I made her finish Tick Tock Clock and Rainbow Ride. 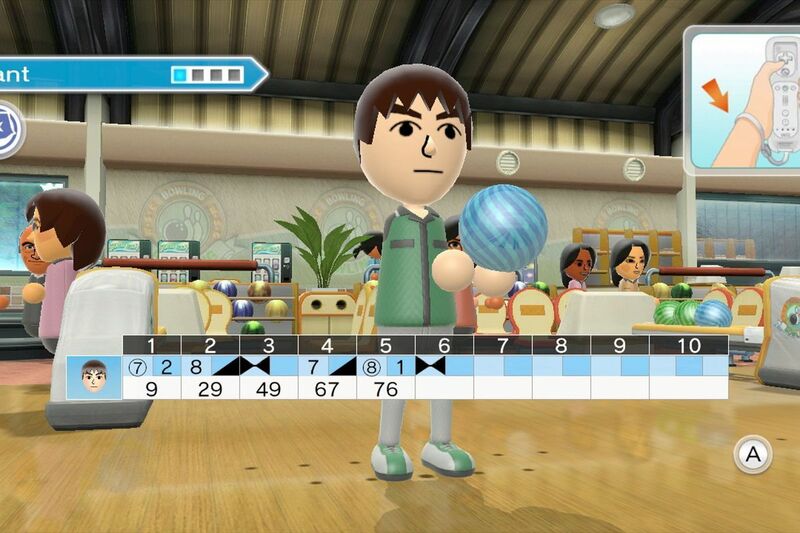 She also beat the final bowser for me. We finally got all the stars in the whole game, including all of the secret stars. It was around 9am. We both passed out on the couch and slept until nighttime. I have never beat a game in one sitting until this game. The most important lesson I learned was playing a game for 18 hours straight is stupid and I have accomplished nothing productive. 10/10 would not recommend beating it in one sitting.